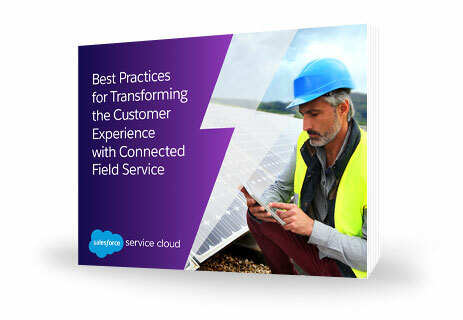 Thanks for downloading Best Practices for Transforming the Customer Experience with Connected Field Service. See all the features of Field Service Lightning. Learn more about Field Service Lightning in this datasheet.